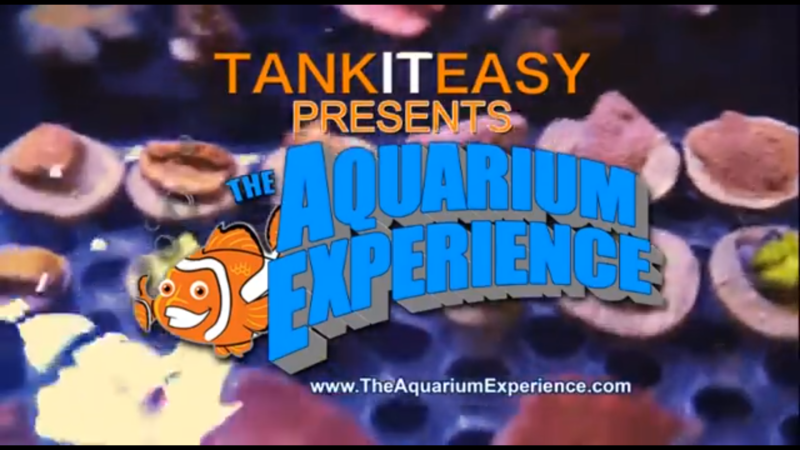 Tank It Easy is proud to present The Aquarium Experience! Who’s ready for the experience of a lifetime? Event Attractions: Aquarium industry vendors, large display aquariums, live coral, fish, raffle prizes, face paintings, swag bags and more! *Raffle proceeds benefit the Chicago Marine Aquarium Society Ticket Prices: Kids 12 & under = Free Early Bird 2 Day Pass = $10.00 (If purchased before day of the event) Adult 2 Day Pass = $15.00 (At Door) Raffle tickets = $1.00 each Free Parking!